Ceiling or suspended luminaire for T5 or T8 lamps siutable for halls, warehouses, shopping areas etc. Housing is made of a steel sheet finished by powder technology varnishing. Luminaire can be equipped with white steel reflector, aluminium polished and facetted reflector (narrowbeam). 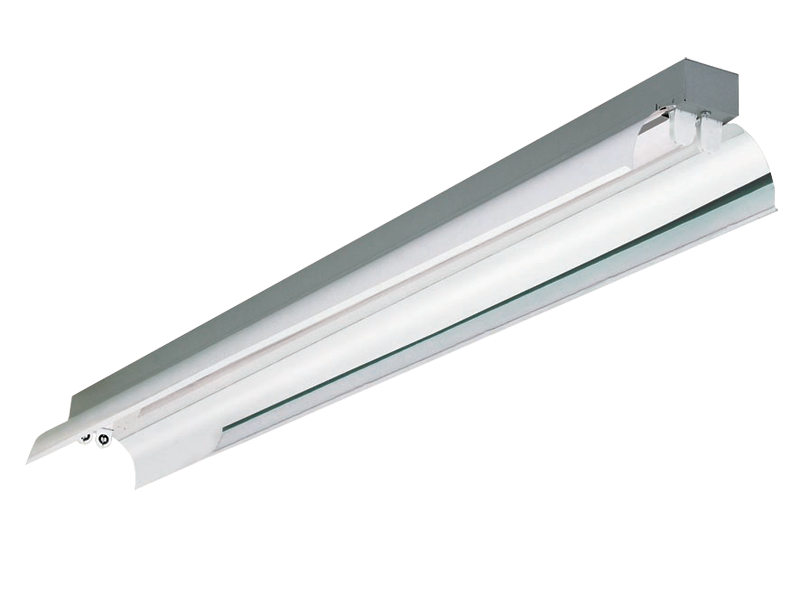 Ceiling and suspended luminaire for T5 or T8 lamps suitable for reception desks, corridors, shops and boutiques, restaurants, counters, computer labs, representative office, and public areas. Housing is made of a a steel sheet finished by powder technology varnishing. Luminaire can be equipped with highly polished or matted parabolic louvre made of a pure aluminium sheet. 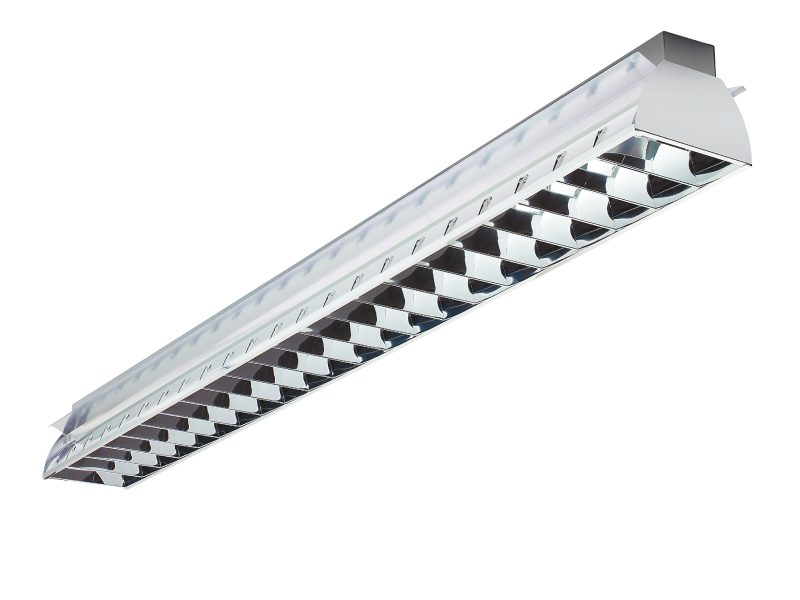 Ceiling and suspended luminaire for T5 lamps - direct/indirect suitable for reception desks, corridors, shops and boutiques, restaurants, counters, computer labs, representative office, and public areas.